Being 31 is a little different than being 21 -- as most of you probably know -- so rather than getting all spiffed up, dealing with traffic (or cab fare) and huge crowds I’m staying in for New Years Eve 2011. What a better time to wrap up Winter Beer Month -- because I’m sure there are about two of you sitting at home ready to read this tonight. 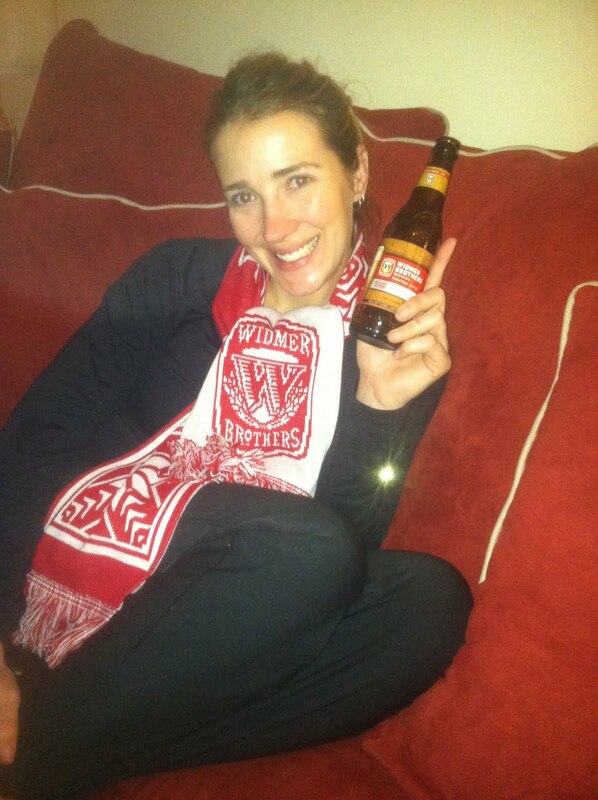 I was first introduced to Widmer Brother’s Brrr while skiing in North Idaho. I grabbed a glass on tap when I headed in from a foggy hillside and boy did it warm me up. Despite it’s light almost ruby color, for me, this beer lives up to the winter beer stereotype. It’s something you want to sip but at the same time, something you want repeated sips of. The hops float to the top of this seasonal ale so you get a burst with every mouthful. 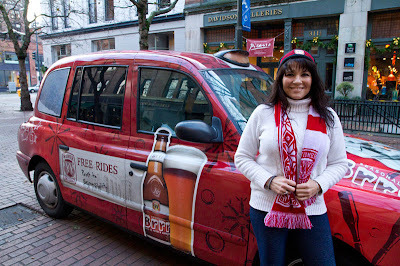 While I enjoy the beer, I’ve gotten even more attached to Brrr thanks to some of the great marketing ideas from Lane PR. My favorite was the BrrrMobile. In 2010 there was a Widmer Brrr Taxi cruising around downtown Portland giving free rides to people. Unfortunately, I was never able to take advantage but I’m sure plenty of people who got home safely learned a bit about the beer - making it a successful campaign. 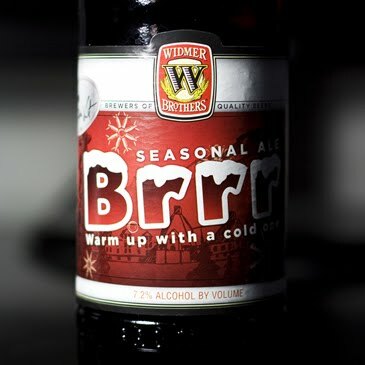 The one downside, in my opinion, is that Widmer changed their labeling this year (google image it) and while I like the look on most of the other beers I miss the look of the Brrr. The old look really gave it that snowy, cold weather, warm yourself up feel and I don’t get the same impact with the new labels. While the look may have changed, the taste didn’t. Warm yourself up on a weekend this January while the season is still around and let me know what you think of Widmer Brrr as you toast in 2012.